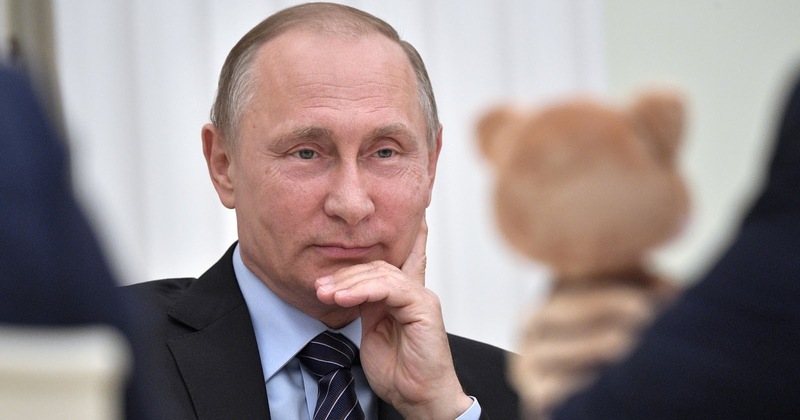 MOSCOW, Russia – Russian President Vladimir Putin registered his candidacy for the upcoming presidential election with the Central Election Commission, in Moscow on Wednesday. Putin will take part in the election as an independent candidate. The Russian presidential election is due to take place on March 18, 2018. Putin currently has an 80% approval rating and is expected to be re-elected with ease. The immense popularity of Putin is sure to bring claims of voter fraud from Western mainstream media as it is unusual for the West to have a president as a popular as Putin.